We need your help in advocating for this handsome little man! Meng is a domestic waiting child. Families from any state in the US will be considered. Please consider sharing Meng's story! Meng. Sweet adorable Meng. In the first 2 1/2 years of his life he has overcome more obstacles then any toddler should have to. Meng is of Chinese descent and was born in the U.S. in October of 2013. Born two months premature, weighing 4 pounds 13 ounces and was 19 inches long, Meng spent 21 days in the Neonatal Intensive Care Unit and was on a breathing tube for 6 days. He was diagnosed with congenital blindness at two months old. At 6 months, a CAT scan showed that Meng has a detached retina in the right eye and a partially detached retina in the left eye. His birth parents believe that he is able to see shadows. They report that he can follow a colorful ball across a floor and attempts to retrieve things off the kitchen counter. Both parents were genetically tested regarding vision abnormalities and none were found. His disability has the classification of Autism and Congenital Blindness. He is not verbal, but does make singing sounds. When he was 18 months old, Meng’s birth parents noticed that he was not interacting with them as he should. They had him evaluated and he was eventually diagnosed with Autism at age 2. He began receiving ABA, Applied Behavioral Analysis therapy five times per week, for two hours a day. He also receives occupational and speech therapy twice a week. Meng displays some repetitive behavior but does not have much difficulty with transitions, though he does benefit from a structured routine. Meng has a healthy appetite. He can chew different textures, swallow his food and will eat anything that is not spicy. He is allergic to peanuts. When Meng is upset, playing soothing music calms him down. According to his birth parents, Meng’s hearing is good. They report that he did not walk until 21 months old but can now walk by himself and go up and down stairs while holding someone’s hands. Meng wears diapers and tugs at his pants when he needs to be changed. He sometimes grinds his teeth and was evaluated by a dentist at 2 years old. His teeth were found to be healthy. Meng was seen by Spence-Chapin’s pediatrician on 2/10/16. At that visit, he weighed 25 pounds, 7 ounces and was 35 ½ inches tall. His head circumference was 18 inches. Blood work was completed and white blood cells were normal, no anemia, lead level and cholesterol were normal. He sang throughout the appointment and was well behaved. "Meng is described as being very mild mannered and inquisitive. He is very affectionate, loving and happy. His birth parents say that he likes to play alone with his toys, but enjoys holding hands walking outside." He loves being outdoors and demands to go outside every day. He loves water and taking a bath. He enjoys any type of soft music and sings along with his parents to Chinese lullabies. He loves being held and when he wakes up he likes to jump on the bed. Two things Meng does not like is getting woken up before he is ready and coming in from his daily walk. Meng’s birth parents are making an adoption plan because although they love their son dearly they are not able to meet his needs. 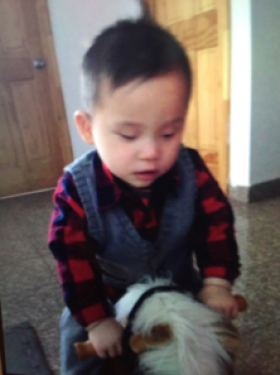 They are seeking an adoptive family who will love Meng and help him meet his full potential. 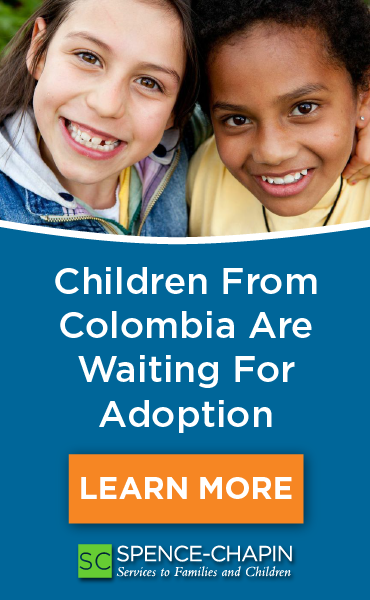 They are interested in having an ongoing contact with the adoptive family. Families from any state in the U.S. will be considered. 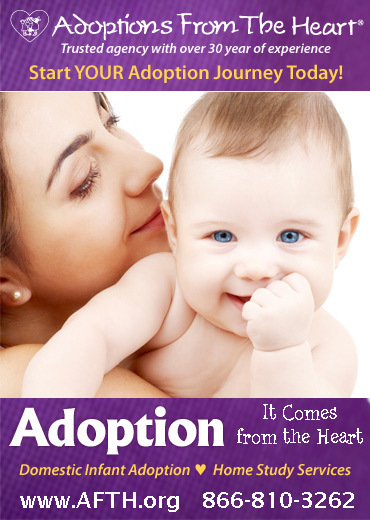 Prospective adoptive families must research Autism and Congenital Blindness. They should consult with their pediatrician and a child mental health professional regarding what is currently known about Autism, and reach out to their community to see what resources are currently available, such as, specialized schools, child focused therapeutic services, and other relevant organizations. Meng will face varied and unpredictable challenges in the future and therefore families must be prepared and have the support systems and resources needed for him. It would be of critical value for the adoptive family to have experience adopting older children and parenting children with special needs. Meng’s birth parents care for him deeply but, unfortunately, are unable to continue parenting him. He will need a strong and resourceful family to help him deal with the challenges he faces in his daily life. Please note that the information included here is all that is available to be shared with families at this time. More information will be made available to the prospective families who are selected, as it becomes available. If you feel that your family could be the family for Meng, please complete the Spence-Chapin free online pre-application and forward your current home study. If we have a current home study on file for you, please email us regarding your interest in Meng. We can be reached by email at ASAP@spence-chapin.org, phone at 212-400-8150, fax at (888) 742-6126, or mail can be sent to ASAP at Spence-Chapin, 410 East 92nd Street, New York, N.Y. 10128.